Dragon's Lair Trilogy (Nintendo Switch) Review | GamePitt - Digital Leisure Inc.
Ah yes, the year is 1983 and the world is a slightly better place. Gaming is on the cusp of something massive with the release of the Nintendo Entertainment System. We do not see them as much as we used to, but back in the 1980s, you could walk into your local arcade to see kids gathered around the various arcade cabinets to see if Larry could beat Ryans score in Rampage or maybe April will take on the new high score in Ms. Pac-Man? The fact of the matter is that there were a bunch of kids that had their pockets packed up with quarters to play their favourite games. All the games of that time were your typical bleeps and bloops. However, there was one game that stood out from the others. Dragon’s Lair had a unique look and feel to it one might say! This would be the first game we would see from Don Bluth, but certainly not the last. Dragon’s Lair Trilogy is actually a little bit of a lie as there never was a third Dragon’s Lair game (though we will gladly take one!). 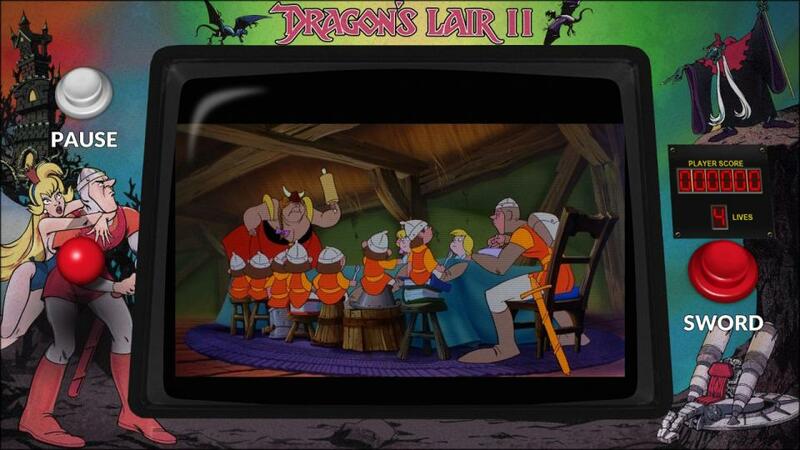 The first Dragon’s Lair was in arcades in 1983. We would see the more ambitious Space Ace not long after, but the second Dragon’s Lair would not show up to arcades until the 1990s, which was a bit too late in my opinion. Thankfully, the fans that were part of that crowd of kids that were around those old cabinets, like a moat around a castle, never forgot the magic and were there to make sure that the next generation of kids experienced the game. 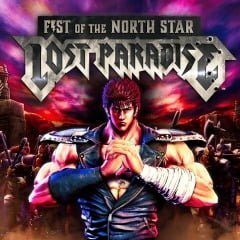 Despite there being no way to shove quarters into the Nintendo Switch to have “just one more go”, the developers have found ways to innovate and keep the game fresh and accessible for new and returning players. 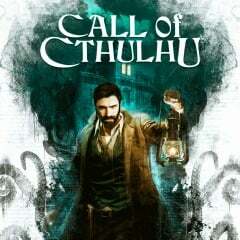 Each of the three games offers different options before starting such as the ability to increase your lives, difficulty, or a longer time to pick your action, amongst others. Do not be fooled though, these games are plenty difficult still, that is how they got those quarters back in the 1980s! Each game is very simple as far as controls, in each situation you find yourself in, you will press either a direction or your one attack button. That’s it! The only problem players may have is that the window of opportunity closes just as fast as it opens! 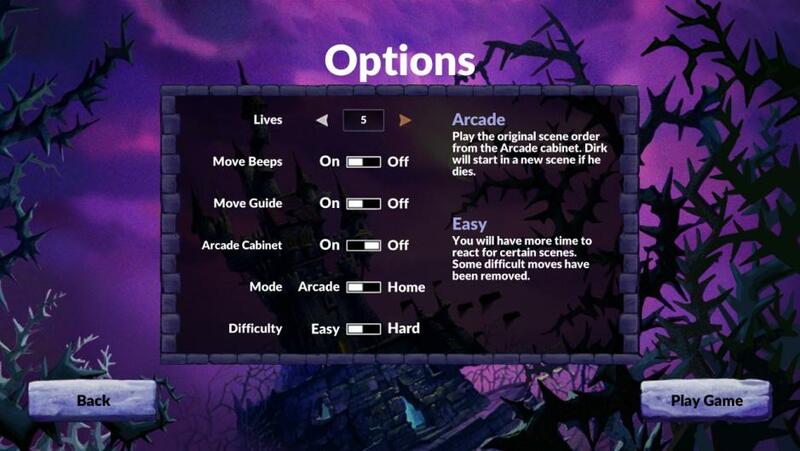 The story mode for each game is pretty simple, in both Dragon’s Lair games, you embark on a journey to save the ever beautiful, and often cos-played, Princess Daphne, from the hands of those that mean her terrible harm. In Space Ace, you play as Dexter “Ace” and you have to save your female sidekick Kimberly from Commander Borf. Whereas the first Dragon’s Lair features a pretty straight forward approach to the story, both Space Ace and Dragon’s Lair 2 feature branching pathways which will ultimately lead you to a single ending (think of any TellTale game). If, and I mean IF, you have played the games quite a bit and remember the specifics of any given situation you are in, you can beat the games fairly quickly. Remember that these games were made in the 1980s, you can’t compare them to your open-world adventure games of today. Each game can be realistically beaten in about 15 minutes! That is if you were to have a near perfect run through. The presentation of the games is really the most beautiful part of the whole collection. It’s what drew in gamers back then and what draws them in now. The Dragon’s Lair characters are iconic in a way that even if you’ve never played the game, you would still recognise Dirk or Princess Daphne almost immediately. I would argue that all 3 games have some of the best hand-drawn animations to come out of the 1980s! There is very little dialogue in the games, but the little there is sounds a lot better than it should for the time period (and the fact it was an arcade game). My absolute favourite feature for each game falls in the extras menu. Tried to play the game and simply don’t have cat-like reflexes so you end up failing a lot? They have an option to simply watch the game!! That’s right, you can watch the adventures of Dirk and Ace from start to finish without having to see the Game Over screen a few dozen times! You can also watch the original promotional videos for each game as well as behind the scenes interviews. 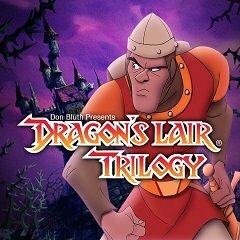 Dragon’s Lair Trilogy is an excellent collection of some the very best arcade games ever made. Sure, the games are a bit of a challenge. You may even get overwhelmed with frustration and walk away from them! However, they are so addictive and charming that you’ll persevere and get past the part you were struggling with and before too long, conquer the adventure. The love put into the projects is just as obvious as it was 36 years ago! 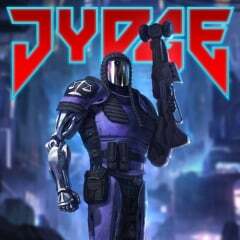 Having the chance to replay these classic arcade games was a great blast to the past. If you’ve never experienced these amazing adventures then check out the collection today (alternatively, all three games are out on pretty much every system from mobile to the last generation of consoles).